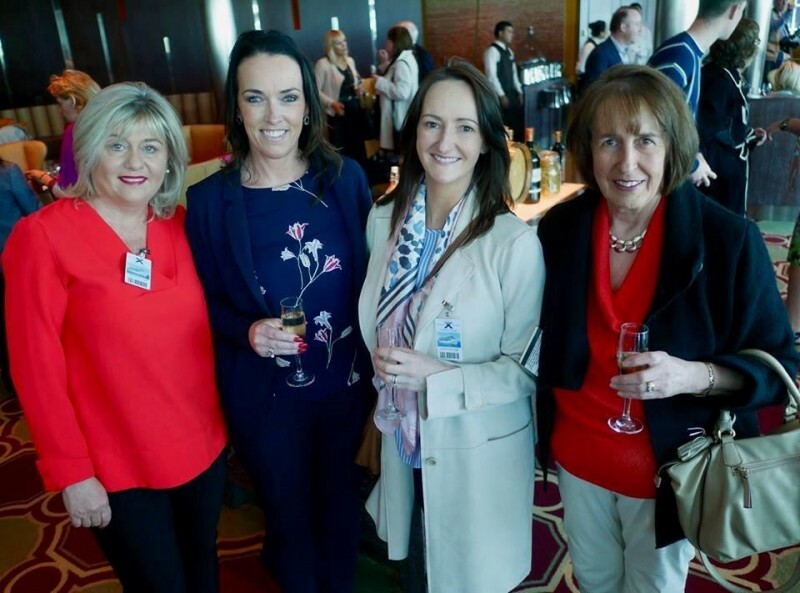 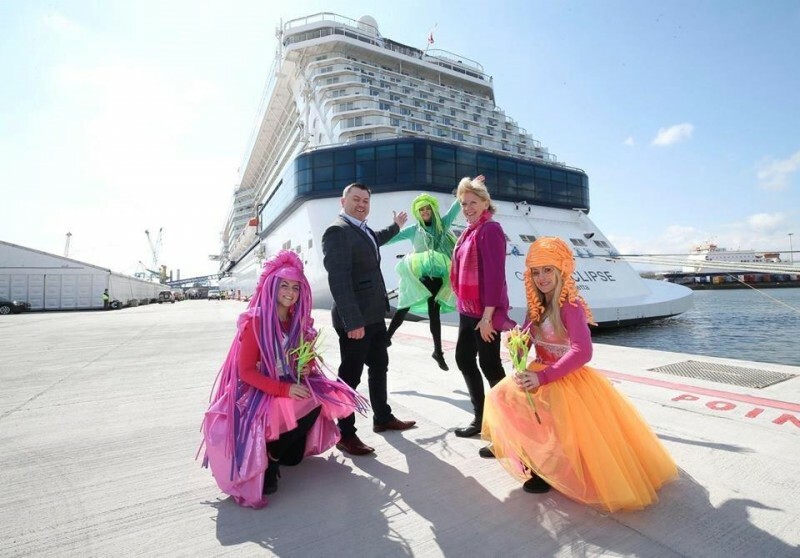 The first cruise ship to ever be based in Dublin arrived for a mini-season from the Irish port. 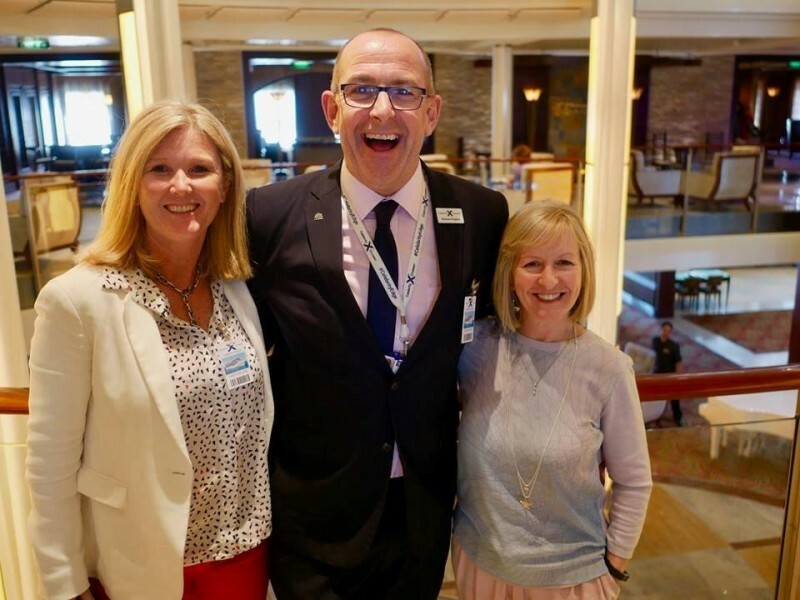 Celebrity Eclipse from Celebrity Cruises will bring 2,850 guests into the city each time a sailing starts from Dublin Port. 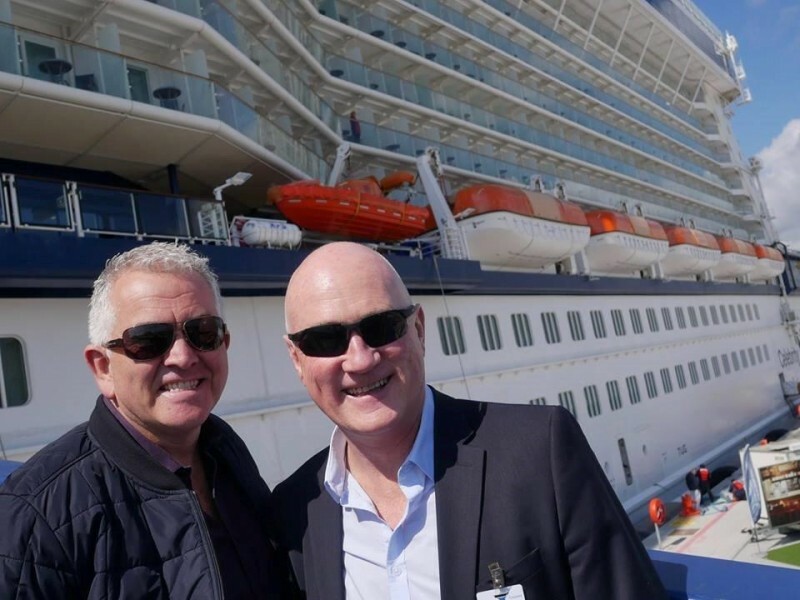 In total, over 14,000 people will start their cruise holiday from Dublin on Celebrity Eclipse in 2018. 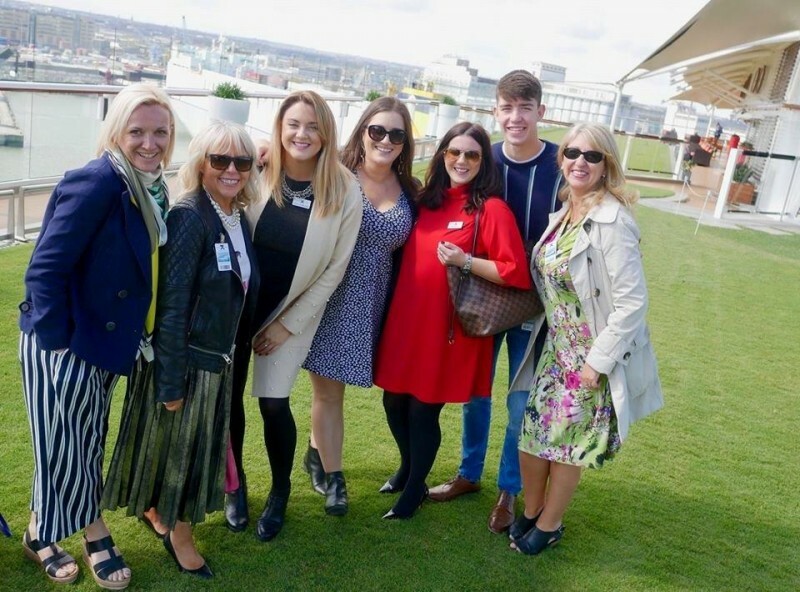 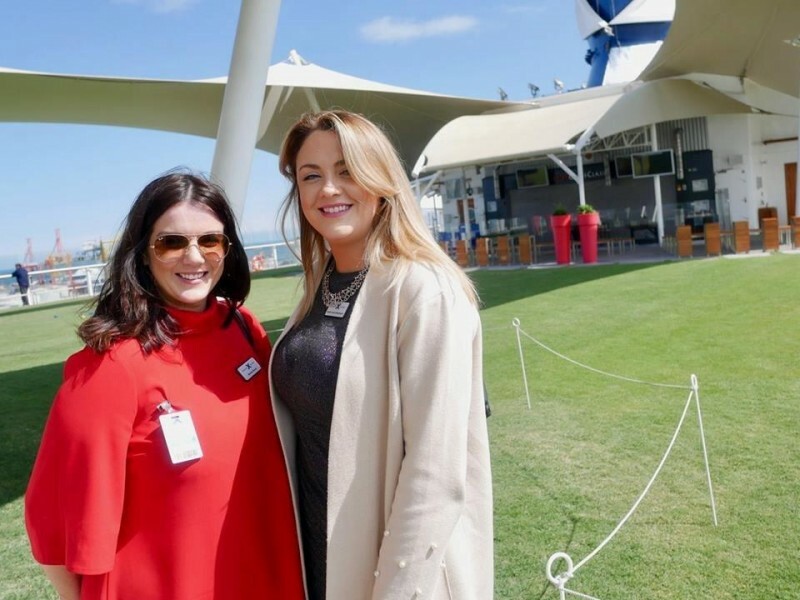 Boasting a real grass lawn on the top deck, 19 bars and restaurants, Celebrity Eclipse is twice the length of the pitch at Croke Park at 317m long and features more than five-times the number of rooms at the Shelbourne Hotel. 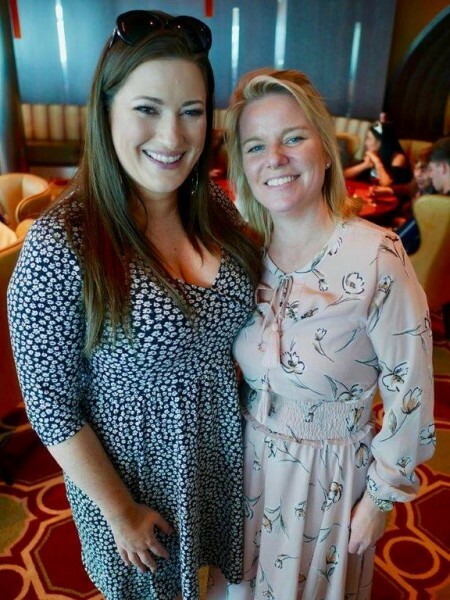 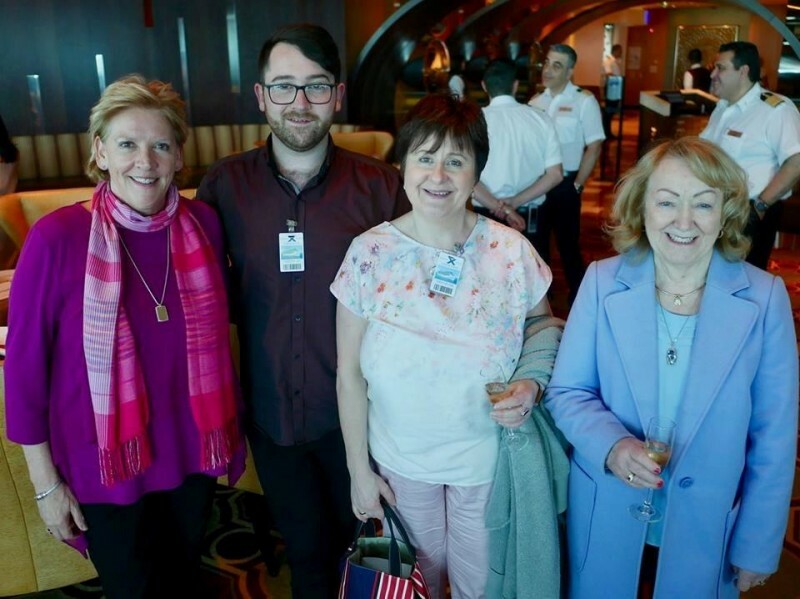 The ship’s arrival received a warm welcome in Dublin, with dancers and musicians greeting guests disembarking from the transatlantic cruise that departed Miami on 15th April 2018. 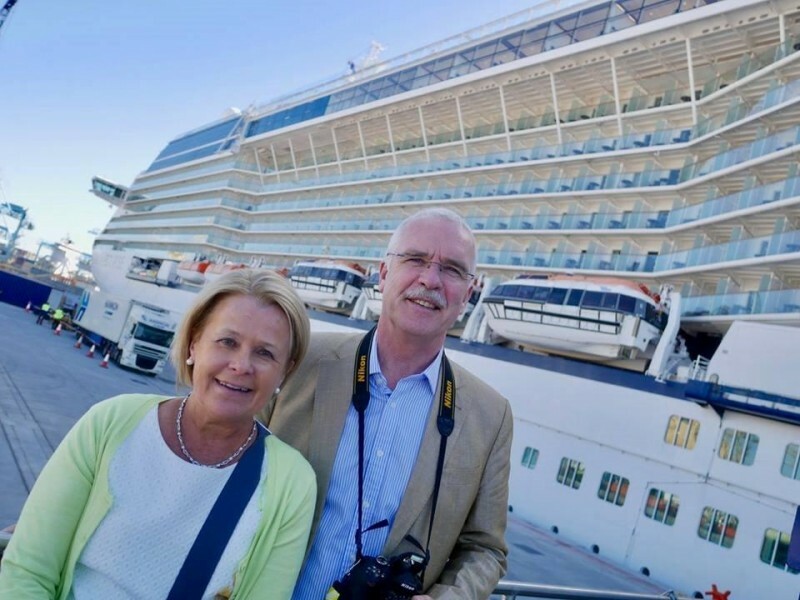 Guests enjoyed an overnight stay in the city onboard the ship before ending their cruise. 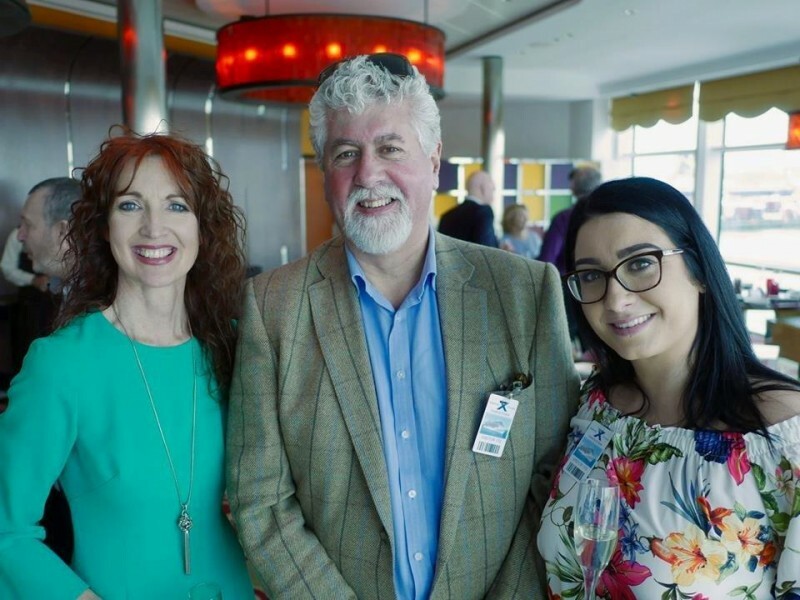 Expected to bring a business-boom to the city, each turnaround of the ship in Dublin will generate over an estimated €1 million in knock-on economic benefits. 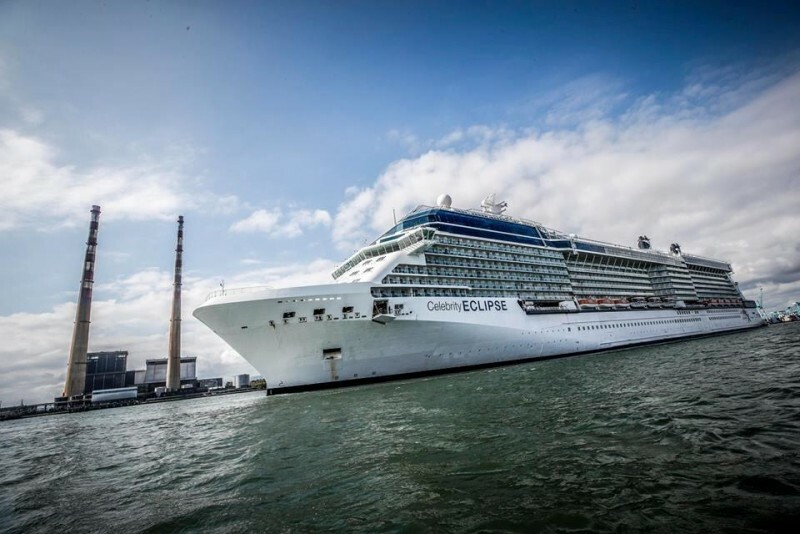 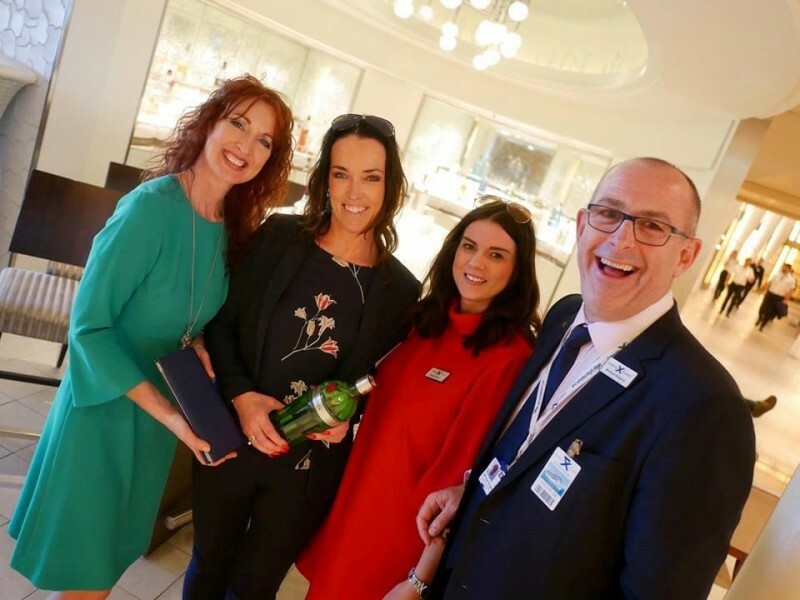 Celebrity Eclipse will begin five cruises in Dublin Port including sailings to Iceland and a Norwegian Fjords itinerary.